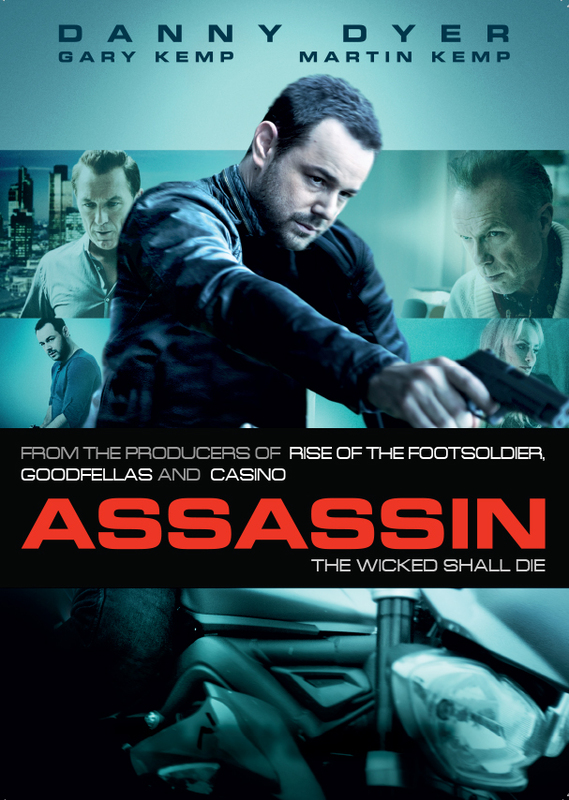 Cold, calculating and ruthlessly efficient killer for hire (Danny Dyer) breaks the rules of his profession and falls for a beautiful young woman (Holly Weston). Later discovering that his last assassination happened to be her father, he finds himself in an impossible position. At the hands of the notorious gangland brothers (Martin and Gary Kemp) who now wish him to kill her too, he must take on these criminal employers in order to save the woman he loves.